The Department was started in the year 2007. The Department offers a 4-Year full time B.E. programme in Aeronautical Engineering; a 2-year full time M.E. programme in Aeronautical engineering and it has a team of well-qualified faculty members with rich industrial and academic experience. 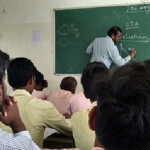 ICT enhanced teaching techniques are also used in the department to supplement the regular chalk and talk lectures. 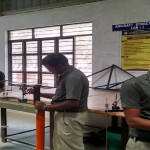 The Department gives a broad multi-disciplinary education enabling the students to succeed in wide variety of careers including the design, manufacture, maintenance and management of Aerospace Vehicles including airplanes, helicopters, gliders, launch vehicles, missiles and unmanned aerial vehicles. To convert students into successful professionals with a high degree of personal and inter-personal skills and an additive sense of civic, professional and ethical responsibilities in the field of Aeronautical Engineering. To be a center for reference, research and consultation through smart partnership with industries and stake holders. 1. Smart Class room for advanced learning for P.G and U.G. with capacity to accommodate 60 students. 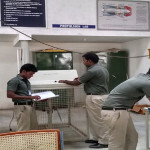 The students will also be undergoing practical classes in Laboratory Facilities of the department including Aircraft Systems Laboratory, Aircraft Structures Laboratory, Aerodynamics Laboratory, Propulsion and Aero Engine Laboratory, Simulation Laboratory, Aircraft Structures Repair Laboratory, and Avionics Laboratory. 2. Institute of Engineers (India), Aerospace Chapter, Tamilnadu Division. 3. 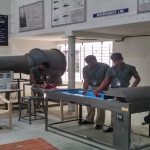 Indian Society for Technical Education, Tamilnadu and Pondicherry Division. TANEJA AEROSPACE AND AVIATION LIMITED, Hosur. “Plasma Actuation System for Lift Augmentation in Aircraft Wings” D. Benedict, J. Kiran Rawal, G. N. Shashi Kumar, K.V. 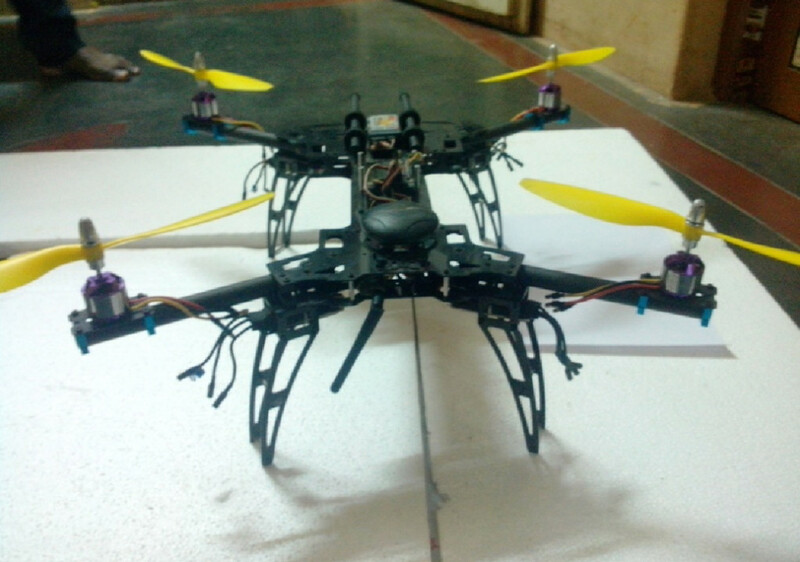 Karthikeyan, Institute of Engineers (India), Aerospace Students Chapter, Tamilnadu Division. 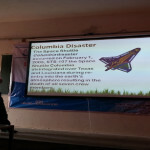 Prof. R. Karthikeyan, Institute of Engineers (India), Aerospace Students Chapter, Tamilnadu Division. Students are also pursuing higher studies in reputed institutions across the globe such as, University of Hamburg, Germany; University of Leicester, United Kingdom; and RMIT University, Switzerland. Students are trained in essential software for core discipline placement. Latest softwares: Hypermesh, Nastran/ Patran, Ansys, CFD – Fluent, Gambit.CATIA. 2. “Aerospace Propulsion” by Kumar. 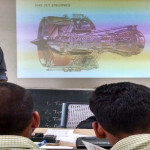 J, Design Engineer CYIENT Ltd., Bangalore. 4. “Vibrations and Aeroelasticity” by Mr. M. Syed Haleem, Research scholar, Madras Institute of technology. 5. “Aircraft Structures” by Dr. Srinivasa Prasad, (IITM), Research Scholar. 6. “Rockets and Missiles” by Wg. Cmdr. MallikarjunVaggar, Associate professor, Dhayanand Sagar College of Engineering, Bangalore. 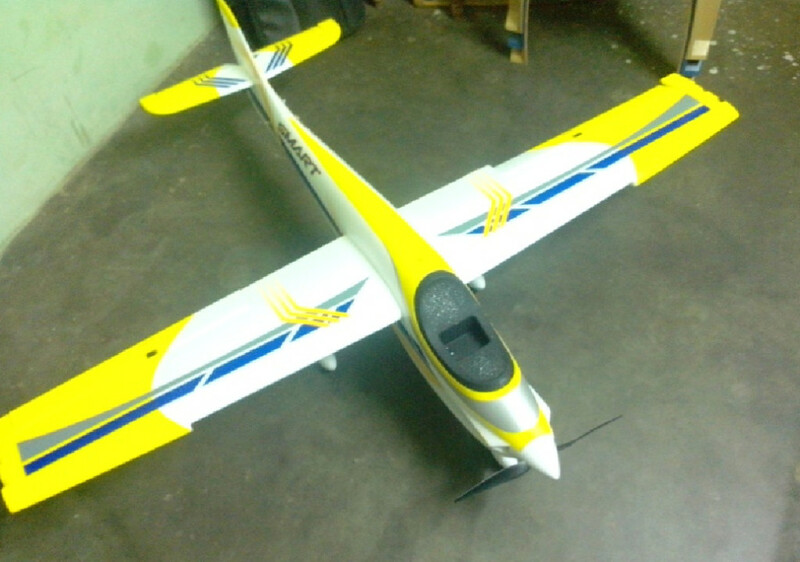 Aeromodelling is the design, construction and flying of model airplanes, helicopters and rockets. 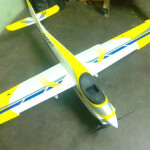 It is both a Hobby and an International Sport Model aviation’s power to excite the imagination and generate enthusiasm has made it a truly international activity with many thousands of participants and hundreds of ongoing activities worldwide. Aeromodelling helps to under Physics, improve hand and eye coordination, understand the importance of team work, learn to cope with success and failure, create 3D objects, learn to work with plans, use hand tools etc. Aeromodelling is a wonderful form of self-expression that gradually leads you to a successful career as a Pilot, Aircraft Designer, Aircraft Maintenance Technician, Aero-Space Engineer etc. 1. 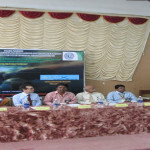 Anna University, for Faculty Development programme on Computational Fluid Dynamics. 4. 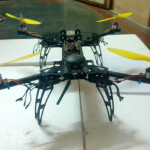 DRDO, for Design of Torque for fibrous structure of Micro Aerial Vehicle. 5. Department of Science and Technology (DST), for student projects through Innovation and Entrepreneurship Development Cell (IEDC).